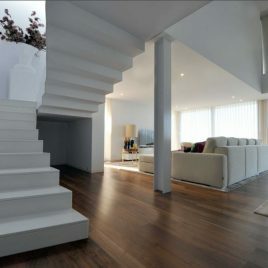 The boards are 125 mm wide Lacquered oak engineered wood flooring click system 10mm thickness with 7.5mm HDF backing and 2.5mm oak top the boards come in random lengths 300mm – 1200mm. 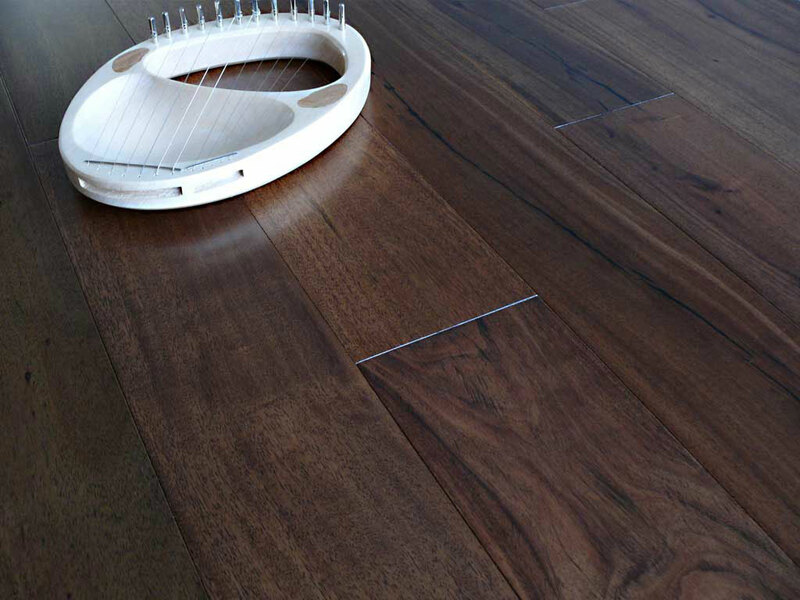 The wood floor easily clicks together by pushing the new boards into the laid board at 30 degrees and pushing down with a click the ends match with a drop click working best working from right to left. 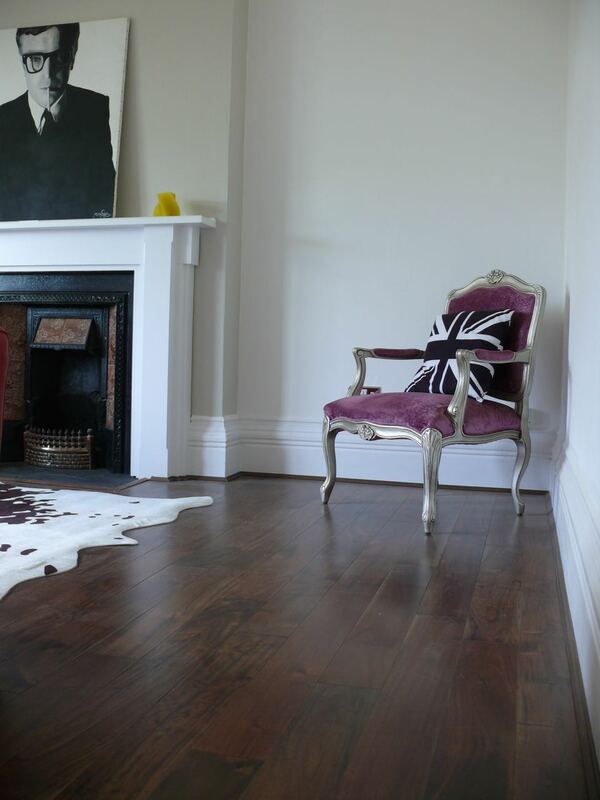 The main way of laying this floor is by floating it on suitable underlay over a flat subfloor. Always read the fitting instructions and care plan before fitting. 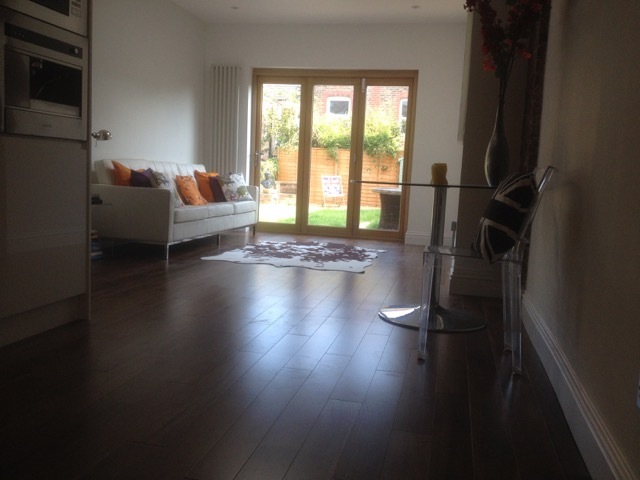 This board is not guaranteed over electric or water fed under floor heating. 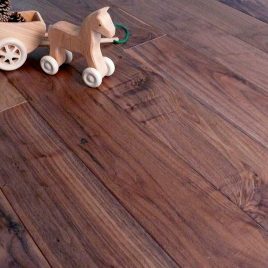 Oak herringbone blocks used to only come in solid oak small blocks with the introduction of engineered blocks in oak & walnut our range parquet flooring is ever increasing. 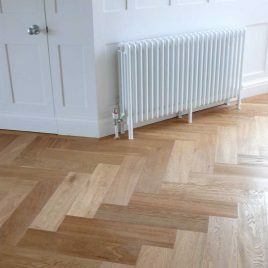 Engineered oak herringbone blocks can be used with underfloor heating where as solid oak parquet blocks can not. 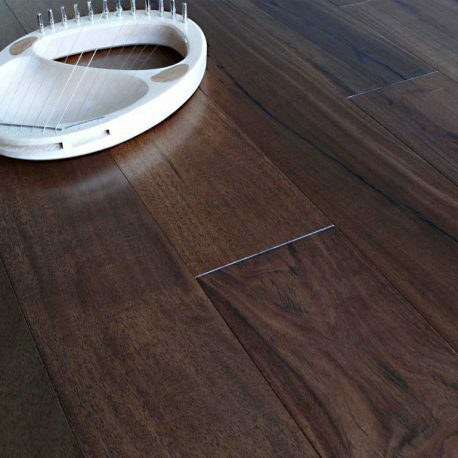 With engineered blocks the size can be longer and wider, sometimes known as whalebone parquet flooring. 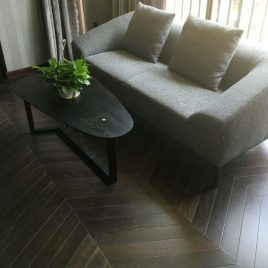 The design of the structured engineered herringbone blocks means as well as bigger blocks they can be floated instead of needing to be glued down to the sub floor, the easiest way of laying a floated herringbone pattern is is with our 14/3 x 150mm x 600mm engineered oak mutliply base Click system which has a left & right handed board fitting together simply and quickly.